Our special mix is full of perfectly roasted and salted nuts with a combination of almonds, brazil nuts, cashews and blanched peanuts. This mix is sure to please the whole family. 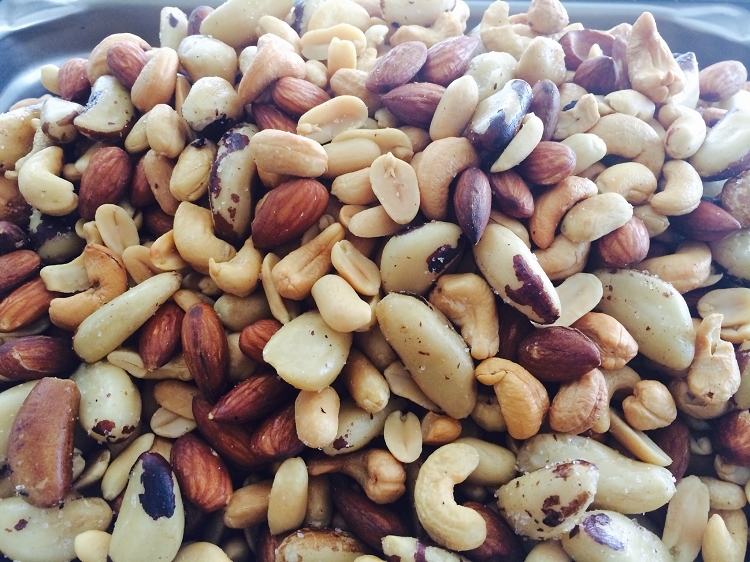 At Nutlicious, all of our roasted and flavoured nuts are made fresh daily using only gluten free ingredients!